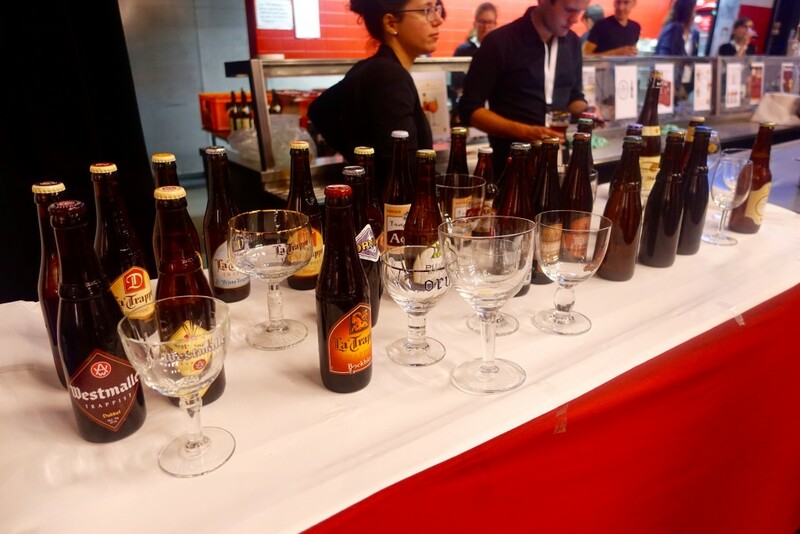 After the Belgian Beer Weekend the Cara Technology team attended the Belgian Brewing Conference in Leuven, Belgium. The week long conference was hosted at the KU Leuven campus in the city. 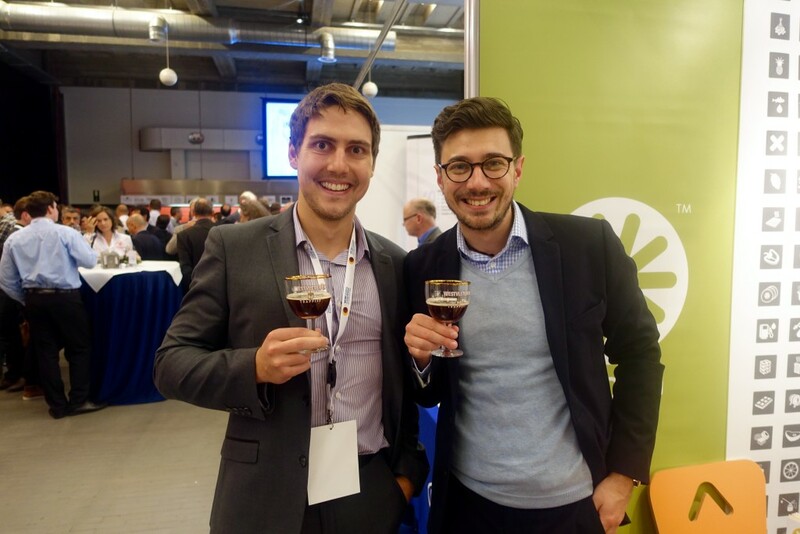 The Belgian Brewing Conference – Chair J. De Clerck was established in 1983 by the University of Leuven (KU Leuven) and Louvain-la-Neuve (UCL) in memory of Jean De Clerck (1902 – 1978) and is organized every 2 years. 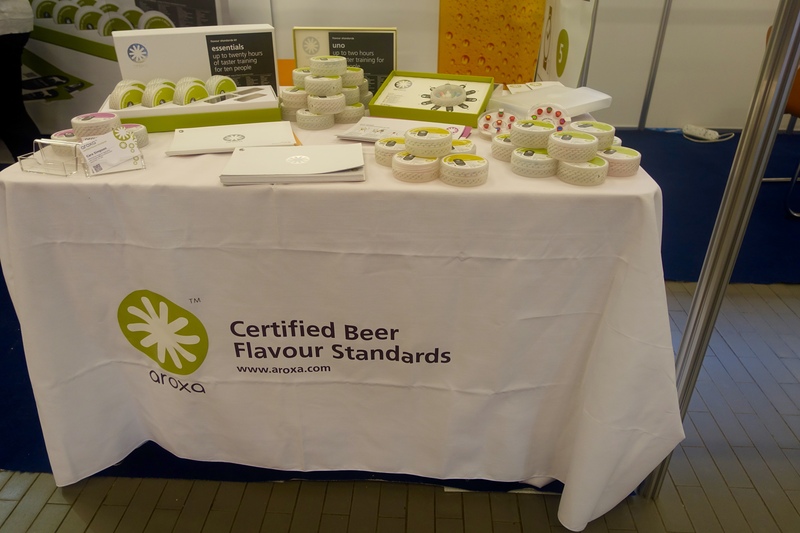 The theme of this years conference was “The beers of tomorrow”, focusing on how we can improve within the industry. 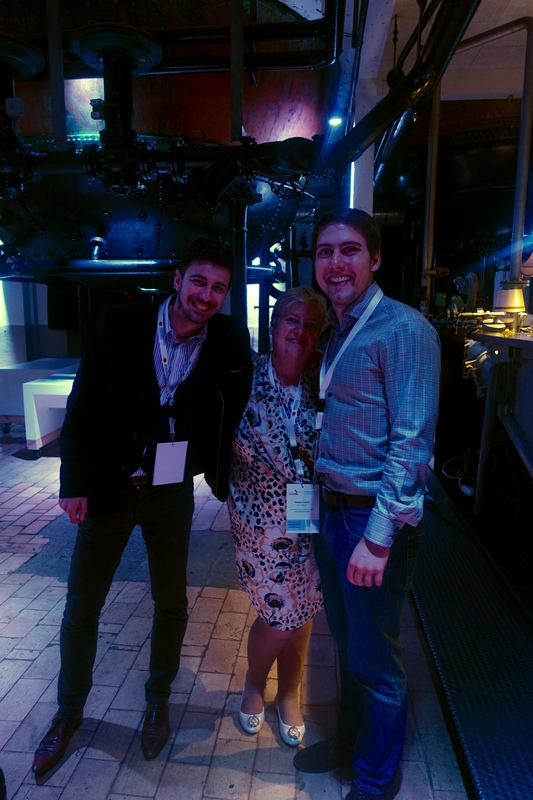 The weeks highlights included a trip to the old Stella Artois Brewery, ‘De Hoorn’ and the closing dinner. Throughout the week, there were many interesting talks. 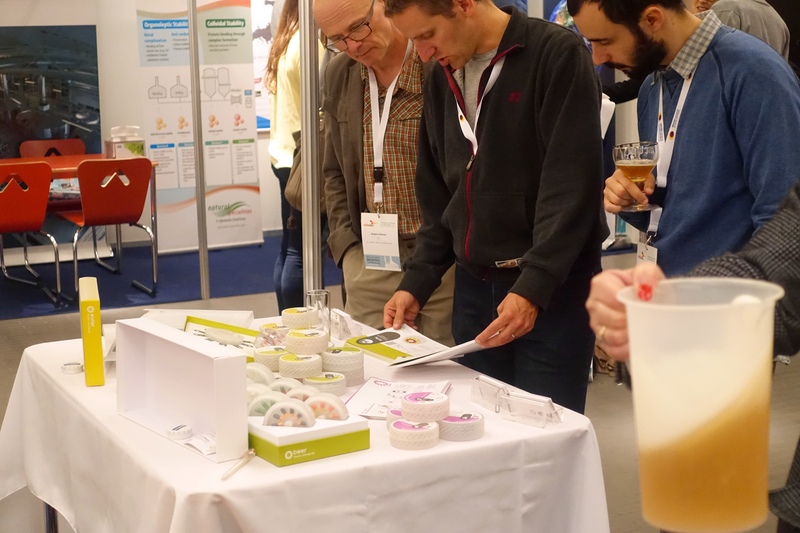 Particular favourites included Dr. Troehls Prahls from White Labs, whose topic was titled ‘Waiter, there is DNA in my beer!’ The education of yeast is always of interest to us, and you can find out more about our yeast cultures by clicking here. 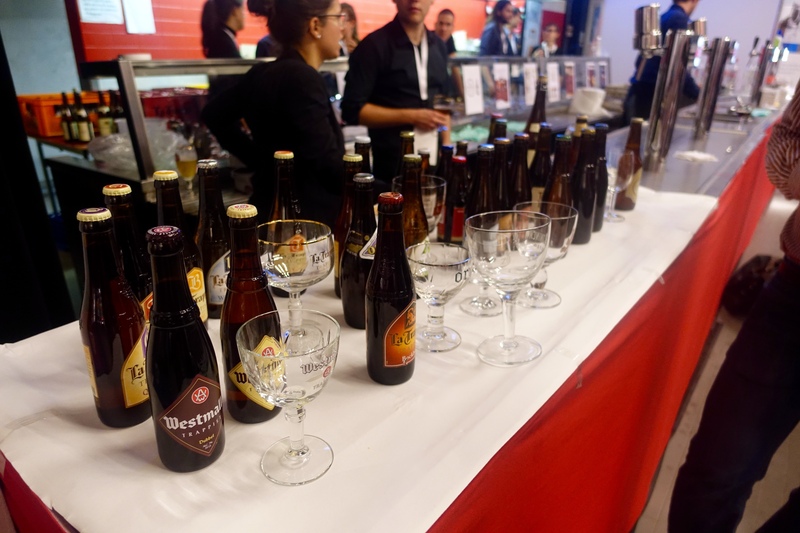 Other notable highlights included the belgian beer tasting, including a sample of the rare Westvleteren 12 which quickly ran out at the bar! Overall, the conference was a great experience and opportunity to catch up with colleagues in the industry and further our beer education.